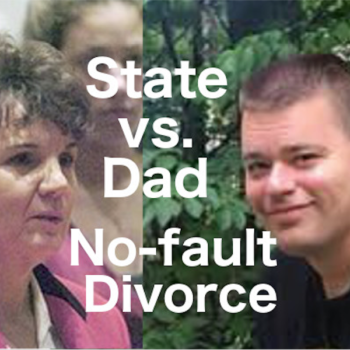 Jeff Morgan, who is an avid proponent of reforming no-fault divorce, brought his camera to Mary’s Advocates headquarters and posted his interview series. In this first of six videos, Bai provided me with information about the mission of Mary’s Advocates and how and why she started the organization. 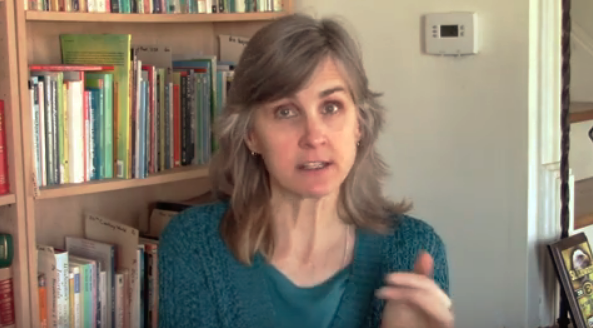 In this second of six videos, Bai talk about how unilateral no-fault divorce disregards and abrogates Catholic Marriage vows and practices. In this third of six videos, Bai talks about the priest’s obligation to conduct a documented investigation into two people who want to get married in a Catholic church. During the process, both participants come to an understanding of and agreement to what marriage means to Catholics and the Catholic church. Unilateral no-fault divorce violates and abrogates what both participants agreed and committed to as a condition to being married in the Catholic church. The state’s action in attacking religious liberty and Catholic morality should deeply offend every Catholic. In this fourth of six videos, Bai agrees that the Catholic church has stood firm on many issues; however, they have not stood as strong as they should have on the issue of marriage. Bai discusses the Catholic annulment process for invalid marriages, yet she acknowledges that annulments have been abused, with the result that the church has failed to condemn unjust divorce. In this fifth of six videos, Bai discusses the responsibility of Catholic attorneys to refrain from participating in a Catholic divorce if the Bishop has NOT granted permission to the petitioner. By extension, it appears that Catholic judges likewise should NOT grant ANY unilateral no-fault divorce without the permission of the Bishop. Bai also talks about the “Defender of the Bond” and the “Promoter of Justice.” Why do these third parties exist? Because marriage is NOT a private matter; it is a public matter and a church matter. In this last of six videos, Bai answers my question regarding what should happen if a person abandons the Catholic faith. What are the obligations of the spouses at that time? Bai answers the question by suggesting if the Catholic church were designated as an arbitrator in instances when a Catholic forsakes his or her faith and then abandons his or her spouse. 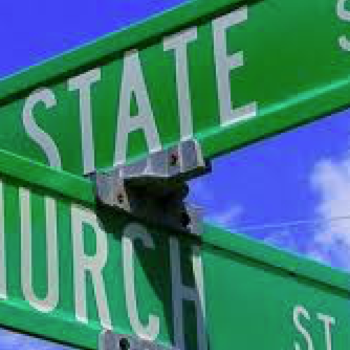 She suggests that a prenup designating the Catholic church as an arbitrator is one way that the process could be handled fairly and would not violate the religious liberty rights of the abandoned spouse and children.